Stories about unlikely alliances have long existed in the realm of comic books, but for this upcoming read to be released in June, this alliance may be the unlikeliest any of us have ever seen. The second installment in a planned trilogy, THANOS: THE INFINITY RELATIVITY is the newest offering of Marvel’s OGN (original graphic novel) line. The story it will have the Guardians of the Galaxy and Adam Warlock, alongside an already uneasy partner in Shi’ar Empire’s Gladiator the Majestor, do the unthinkable. 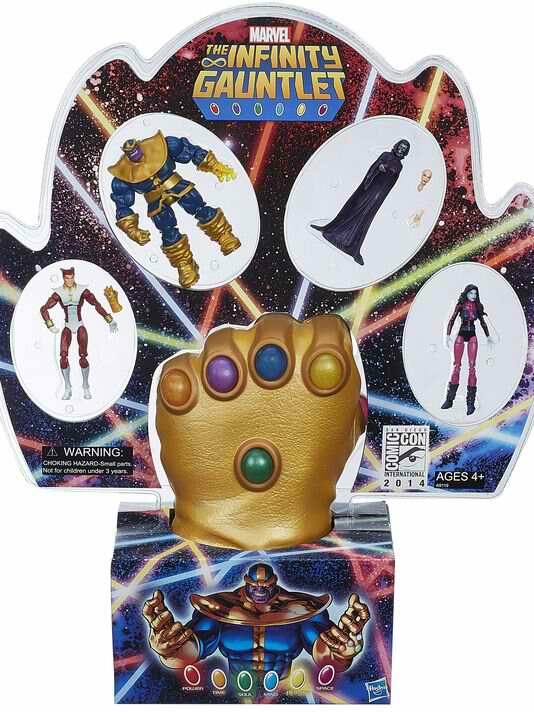 With Annihilus’ search for unrivaled power continuing with another attack on the universe, the heroes look to Thanos, The Mad Titan himself for help to stop this deadly threat! 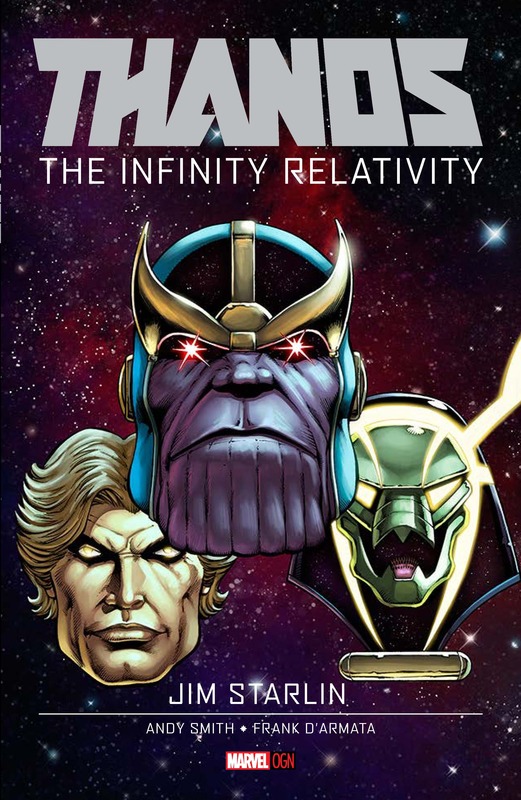 THE INFINITY RELATIVITY will be the follow-up to 2014 release – Thanos: The Infinity Revelation, will be published by Marvel Comics and it will be written and drawn by Jim Starlin, creator of Thanos himself, as well as Guardians of the Galaxy members Gamora and Drax. Comic book geek. Fighting game fan. Competent writer (supposedly). Who Are Thanos’ Black Order in Avengers: Infinity War? Andy Serkis Joins AVENGERS: AGE OF ULTRON!